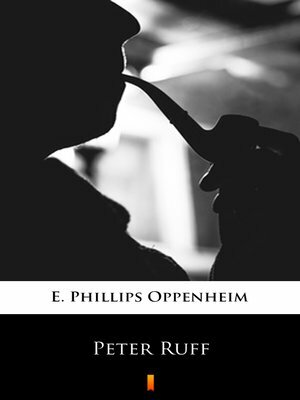 With the police hot on his tail, Peter Ruff decides to turn from a life of crime to the more lucrative life of a private investigator. With his ties to the underworld and his skill at disguise, Peter is the perfect sleuth. Along with his trusted and beautiful assistant, Violet Brown, Mr. Ruff is brilliantly successful in his new career. As his reputation for solving crime grows, he is noticed and adopted as a leader by a large conglomerate of criminals who have chosen to turn their skills to good. Unfortunately, his success also gains the enmity of many people, including his former fiancée's new husband and a notorious German spy. How he outwits these two men-and others-while satisfying his taste for adventure. Highly recommended for people who like to treat a mystery story as a solvable riddle!